Today we share with you the gorgeous fashion illustrations of Mustafa Soydan, so realistic they are we hope they will inspire you. The artist admits that most of his artworks are complicated; based on her mood. Most often, they speak about her past, wishes for the future, pictures of the moment and the daily pleasure. Her passion is to depict her passion for life into the art she creates and leave an indelible mark in her life. 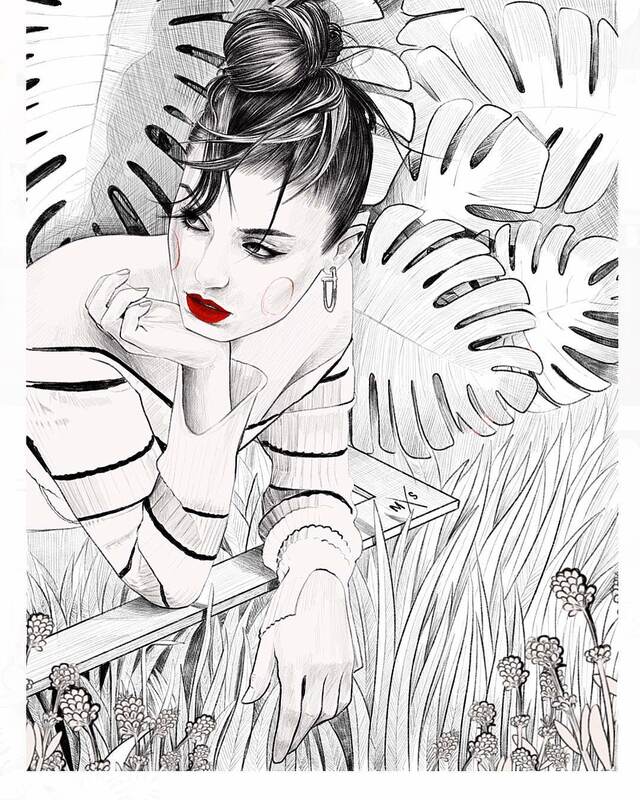 The fashion illustrator from İstanbul, Turkey has managed to create elegant and lovely art that is sure to catch the eye of any trendy lass out there. We hope that you’ll love them, just as we did.